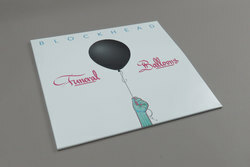 Blockhead - Funeral Balloons. Vinyl LP. Bleep. NYC drum-machine botherer Blockhead ramps his production game up a notch on his latest LP. 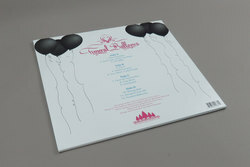 Funeral Balloons contains Tony Simon’s most detailed and sophisticated beatwork yet, with each track expertly weighted to ensure it does enough to keep the listener guessing while still staying true to the hallowed lineage of NYC beatmakers. On cuts like ‘UFOMG’ samples spill over one another to create strange atmospheres and unusual polyrhythms, while the title track and ‘Bad Case of the Sundays’ are lurching MPC odysseys. 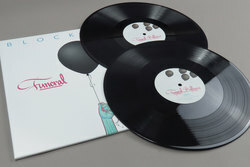 Bearing influence of Danger Mouse, El-P and The RZA, Funeral Balloons is a release seen clearest through a cloud of smoke.